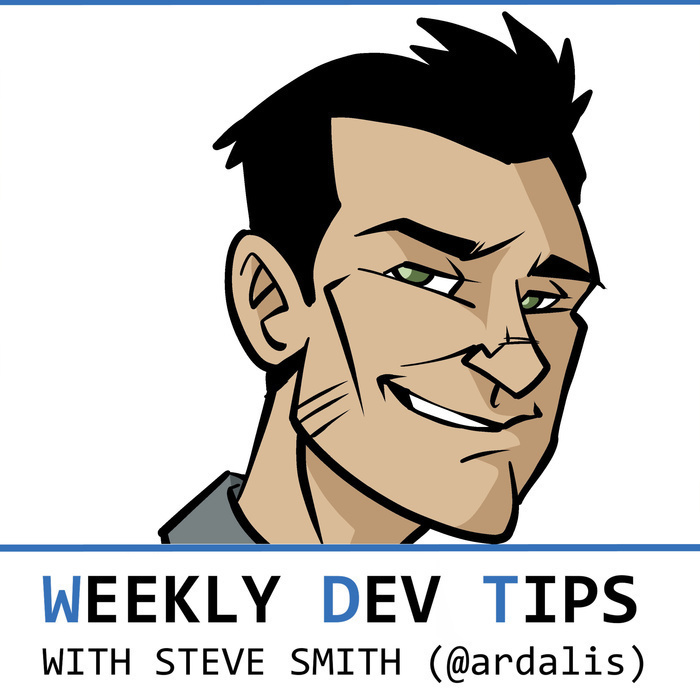 Weekly Dev Tips offers a variety of technical and career tips for software developers. Each tip is quick and to the point, describing a problem and one or more ways to solve that problem. I don't expect every tip to be useful to every developer, but I hope you'll find enough of them valuable to make listening worth your time. Hosted by experienced software architect, trainer, and entrepreneur Steve Smith, also known online as @ardalis. If you find these useful, you may also want to get a free software development tip delivered to your inbox every Wednesday from ardalis.com/tips. Hi and welcome back to Weekly Dev Tips. I’m your host Steve Smith, aka Ardalis. This is episode 44 with some guest tips on working from home that I hope you'll find useful. Are you a software developer looking to advance in your career more quickly? Would you find a mentor and a group of like-minded professionals valuable? If so, check out devBetter.com and read the testimonials at the bottom of the page. Sign up for a risk free membership if you're interested in growing your network and skills with us. This week we have a special guest, Andrew Lock, who like me does a lot of work with ASP.NET Core. Andrew, why don't you go ahead and introduce yourself for our listeners, and then just go right into the tips you'd like to share. Hi, my name's Andrew Lock, I'm a developer and author of the book ASP.NET Core in Action. I live in Devon in the UK but I work for a company in London. But one question I hear a lot is "how do you stay focused when you're working from home all day?" That's one of those questions where the answer is going to depend a lot on the particular person. Many people who haven't worked remotely before remember the occasional time they "worked from home" and worry about all the distractions that are around you: the TV, kids running around, all those little chores that need doing. So how can you cope with all this, and actually be productive when working from home. I thought I'd share a few things that I've found work for me. You might find some of them work for you too, but don't worry if they don't! A really important part of working from home for me is having a dedicated work area. We have a spare bedroom with a desk and that's where I work when I'm working from home. There's two parts to this. First it's important to have a comfortable chair and a desk that's the right height for you, to avoid fatigue and injuries. So no slumping on a sofa with the laptop! Secondly, it separates my life into Work and Home. If you work in the same rooms as you relax and do other things in, it can be easy to get distracted. When I'm working, I'm in the office and it's a lot easier to get into that working mentality. This also helps when you have other people in the house, as it's easy to say "if I'm in the office, I'm at work". It's worth mentioning that some people find that even with this approach, being at home all day is still too distracting, and they like to completely separate their work time by going to a shared working area, or a coffee shop. Personally I find that far more distracting, but it might work for you. As well as having a dedicated work area, I find routine to be extremely useful. Whether you're able to follow a fixed routine or not will likely depend a lot on your specific job and your living situation, as well as other commitments, but I find any structure you can add to your day helps. It's all part of getting into the "I'm at work now" mentality, and trying to shut off other distractions. Of course, just because you're following a routine and working in your office, doesn't mean that you should be head-down working the whole time. Far from it! In fact, it's very easy to lose track of time when you're working from home, and be sat still for hours. Not only is that bad for you physically, I find it's actually detrimental to my productivity in the long run. The first few weeks of working remotely, I felt so productive in the morning. I would get my head down, code for several hours, and feel like I was really going strong. By the time it got to the afternoon however, I was drained, and unable to focus for the rest of the day. Instead, I find I can stay productive for a whole day by ensuring I take a lot of small breaks. In particular, I often use the Pomodoro technique. There's lots about this approach on the internet, and there's various apps you can use to follow it, but I'll give a brief summary of how I apply it to my day. The Pomodoro technique involves working in relatively short, timed blocks. So I set a timer for 25 minutes, and focus 100% on the task at hand. When an alarm goes off I take a 5 minute break - make a cup of tea or coffee, check my emails, anything really. When the break timer goes off, I get straight back to working again for another 25 minute block. After 5 blocks of working, I take a longer 30 minute break - get some lunch or go for a run - before settling down to another 5 blocks of work. If you haven't tried it before, I strongly suggest giving the Pomodoro technique a go. Adjust the timings to what works for you. I was sceptical at first, but I've found it helps me stay focused for a whole day, without burning out in the afternoon. In fact it's the approach I used to write my book while also working a full time job, and I don't think I would have managed that without it! IT can feel unnatural at first to break up those long coding sessions, but it really pays off in the long run. The last thing I want to mention is the feeling that you're being unproductive when you're working from home, even if you aren't! Something I struggled with a lot initially was the feeling that everyone assumed I wasn't working hard when I was at home. So I felt like I had to go above and beyond to show that I was - by not taking breaks, or working longer than the hours I was paid for. I'm sure this is how a lot of people think when they start working remotely, but I really encourage you to fight against it. When I was working in an office, I wasn't working 100% of the time. In fact, I was way less productive in the office, so try not to beat yourself up. Take breaks. Don't overwork yourself, and try and add some structure to your day - it's far more sustainable, and you'll probably find you're more productive than you ever thought you could be. Thanks for inviting me on Steve! You're very welcome - thanks for sharing your advice with us! 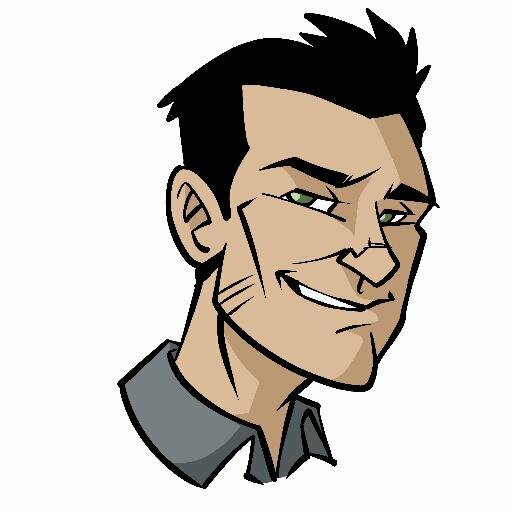 I've added links to the resources you mentioned to the show notes at weeklydevtips.com/044. That’s it for this week. If you want to hear more from me, go to ardalis.com/tips to sign up for a free tip in your inbox every Wednesday. I'm also streaming programming topics on twitch.tv/ardalis most Fridays at noon Eastern Time. Thank you for subscribing to Weekly Dev Tips, and I'll see you next week with another great developer tip.